This workshop is designed to help small businesses understand how the government buys goods and services. Jane Stewart from the Procurement Technical Assistance Centers provides a small business introduction to government contracting. 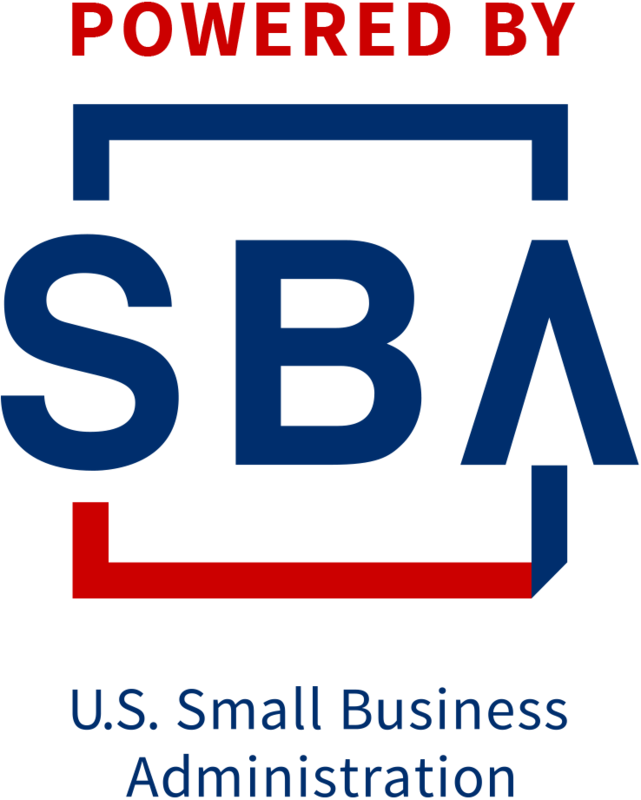 We will discuss prime and subcontracting assistance programs, SBA certification programs, and discuss women and veteran owned small business programs. You will leave with a clear understanding of what and how the government buys and how you can apply for contracting opportunities. Afterwards, a Business Advisor will be available to meet with you to discuss your business, your capabilities statement, and to schedule appointments for 1-on-1 advising.